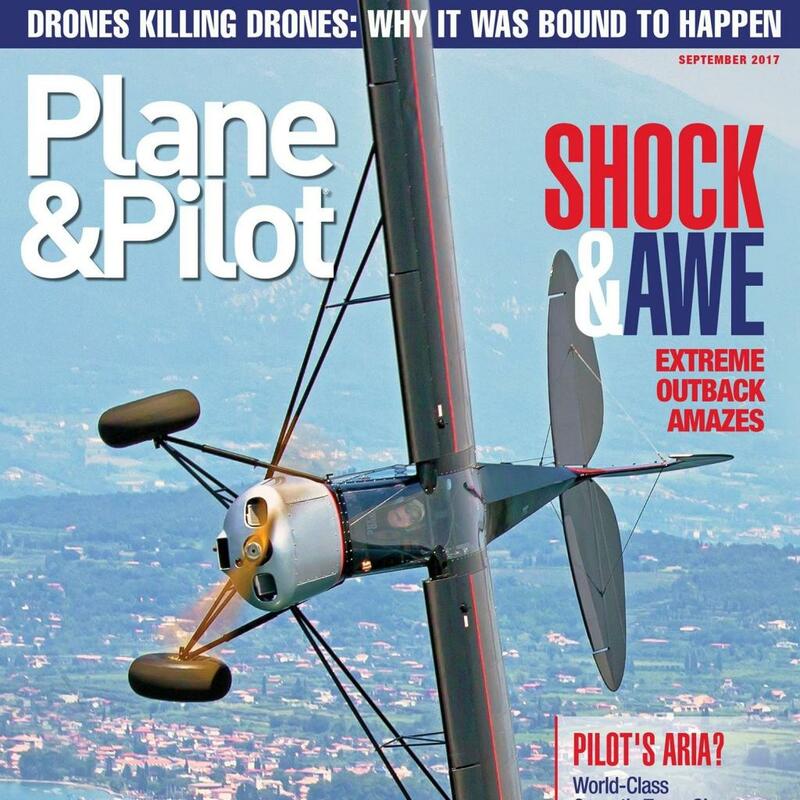 The September issue of Plane & Pilot is on news stands now. From their website: In our cover story, we fly the Outback Shock (this name is valid only in USA) . Find out how this powerhouse plane takes LSA performance to a crazy new level. All this and more in the September issue! Subscribe to Plane & Pilot at bit.ly/2arvSJK, and sign up for the eNews at bit.ly/29VEhqI. You can also get the issue delivered to your mobile device or desktop at bit.ly/2a6Rhvg.